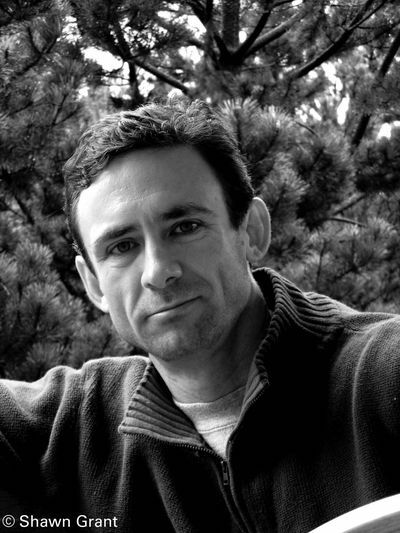 Chuck Palahniuk is the author of fifteen best-selling novels - Make Something Up, Beautiful You, Doomed, Damned, Tell-All, Pygmy, Snuff, Rant, Haunted, Diary, Lullaby, Choke, Invisible Monsters, Survivor, and Fight Club. He is also the author of Fugitives and Refugees and the non-fiction collection Stranger Than Fiction.He lives in the Pacific Northwest. Visit him on the web at chuckpalahniuk.net.